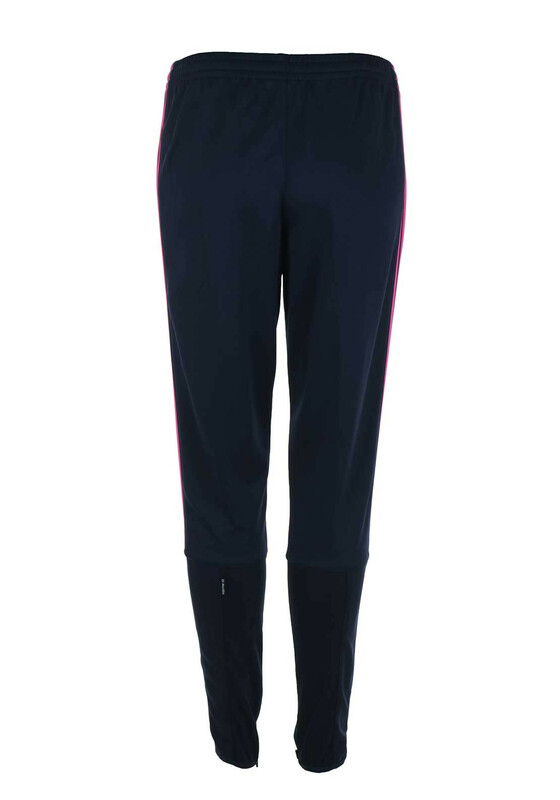 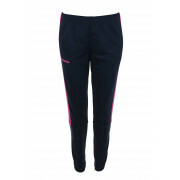 The Darwin skinny training bottoms are perfect for ladies who are training and will look great with the matching pink and navy GAA polo shirt or long sleeve training top. 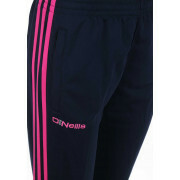 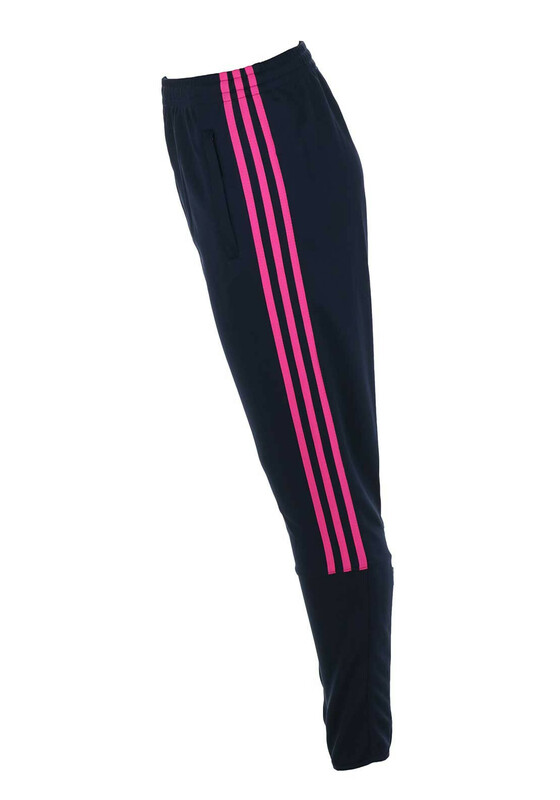 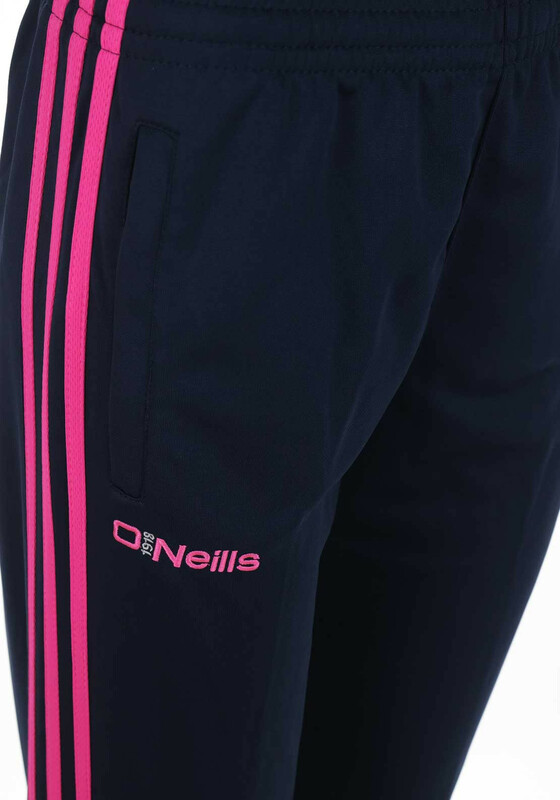 Crafted from a light and breathable fabric with zipped legs, triple pink striped sides and zipped pockets. 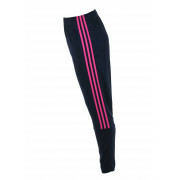 They are finished with a comfortable elasticated waist and will look great on.